One of the most basic software requirements for business users is antivirus software, but choosing the right antivirus solution is not always easy. 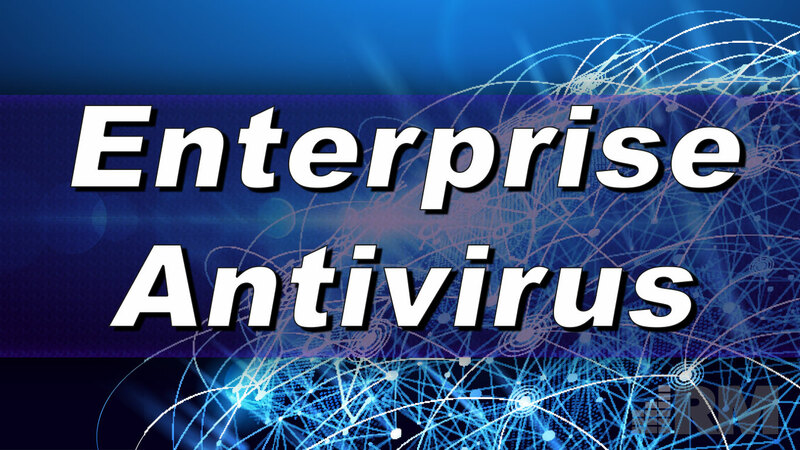 In the crowded market of antivirus software, most companies provide a definitions-based software product that requires regular software updates and definitions updates to remain up-to-date and actually able to successfully protect a device. Some do this more effectively than others, as revealed by independent research groups, but what is of paramount importance is any required software for basic computer use like an antivirus CANNOT make the device slower and more difficult to use. Managed Antivirus provides installation, configuration, maintenance and troubleshooting of your antivirus deployment. We’ve tested a lot of antivirus software, and we’ve landed on a few options that beat out the rest. VIPRE, Webroot, and a few others provide robust protection, small software footprints and central management capabilities that have proven effective time and time again. Reach out to us today to learn more or start a conversation.